I didn't quite 'get' this idea at first i.e. 'the traveller bottle' because you get 30mls for your money so not that small a quantity for travelling but then realised that the original packaging for these perfumes are quite elaborate and heavy so not handbag friendly which is where these come in, I just thought of travelling as a holiday (I must be in desperate need for one!) so once I understood their purpose I think they're a great idea for people who enjoy their original bottles! 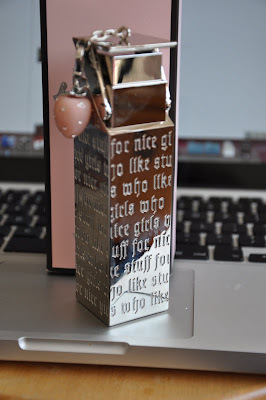 I received the original Juicy Couture fragrance which is packaged in the silver metallic bottle, I think they look great, they have definitely maintained the luxury image of the brand whilst keeping the bottle travel friendly i.e. not overly heavy and the lid is cleverly hinged so you wont lose the top with a cute little detachable charm . As for the fragrance it is a mixture of fruits and woody notes, when first sprayed it is very strong and distinctive I actually don't like the initial smell and wrote it off immediately when I first tried it however after it settled & I gave it another smell it mellowed to such a lovely girly unique smell and I really like it I just have to put up with that first hit of smell it gives me (kind of an old fashioned smell I think) but as I said once it settles it does transform to a fruity woody smell, very flattering and a signature smell if I ever smelt one. 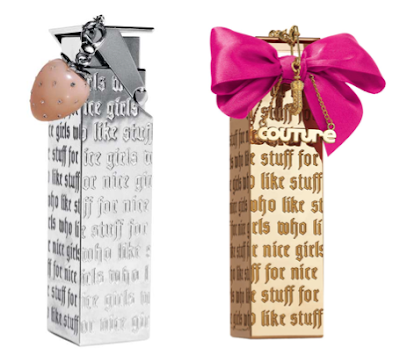 These traveller fragrances will cost you around £40 for 30mls of eau de parfum but I know you can find it cheaper (cough cough) all I can say is I now want to buy that amazing Juicy Couture ring they released now I know I like their fragrances!! You can get the traveller bottles in most major department stores as well as online! I hope you're all having a lovely weekend and hoping the sun will come back out to see us I miss him! I bought this fragrance and got it in the travel bottle so I could throw it in my handbag without worrying! It's a great idea. I think it smells lovely and really different from other perfumes. Wow! 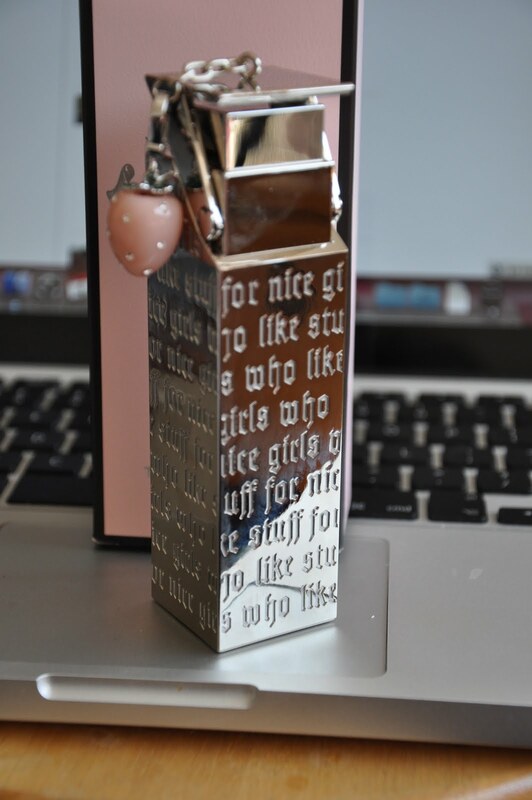 This is cool, I love the packaging, it looks so feminine. 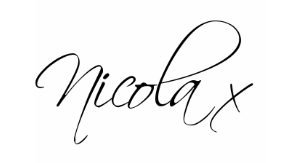 I'll consider to buy this when I buy wholesale perfumes online. Flower fragrances are the biggest gathering to look over. The citrus fragrances contain a mix of organic products, for example,suave petals lime, tangerine, lemon and mandarin, making exceptionally reviving smells.